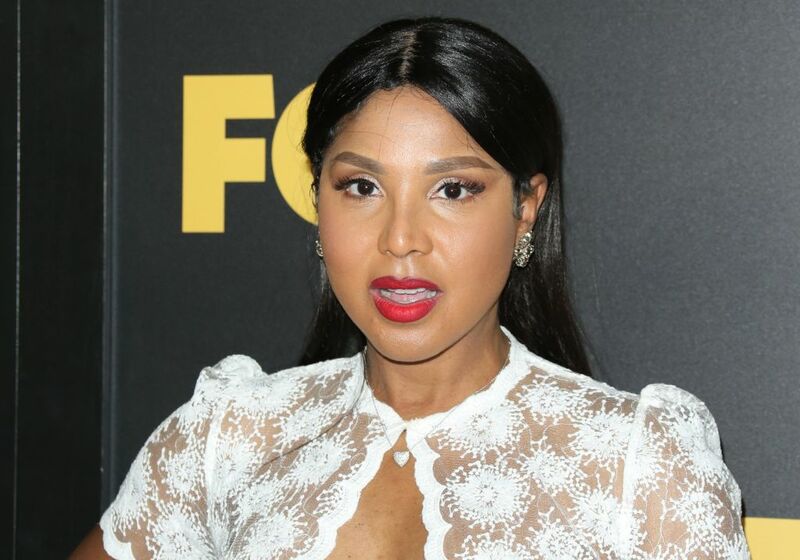 It hasn’t been a great week for Ms. Toni Braxton. Toni recently revealed that she and her fiancé, Birdman, had broken up not long after New Year’s Day. Moreover, it was revealed today that Braxton owes approximately $500,000 dollars in taxes to the IRS.